Select the brand of your test strip or select your saved favorite product. Select the Urine Test Strip product name you are using. Lay your phone flat in a safe, dry and clean place ready to use.  Dip your test strip in the Urine Sample and start the PURI timer. Remove the strip, wipe excess urine on the edge of the collection cup. Your strip needs time to react with the Urine. Once the correct time has passed the rows will unlock and you can enter your result. Compare the color of your strip to the table on your product and identify the result. Warning: Do not compare your strips to the colored grid on the screen. The colored template is designed to make input easier, but does not replace the color chart of your manufacturer’s product. Identify the correct tile in PURI and use one screen tough to enter your result. 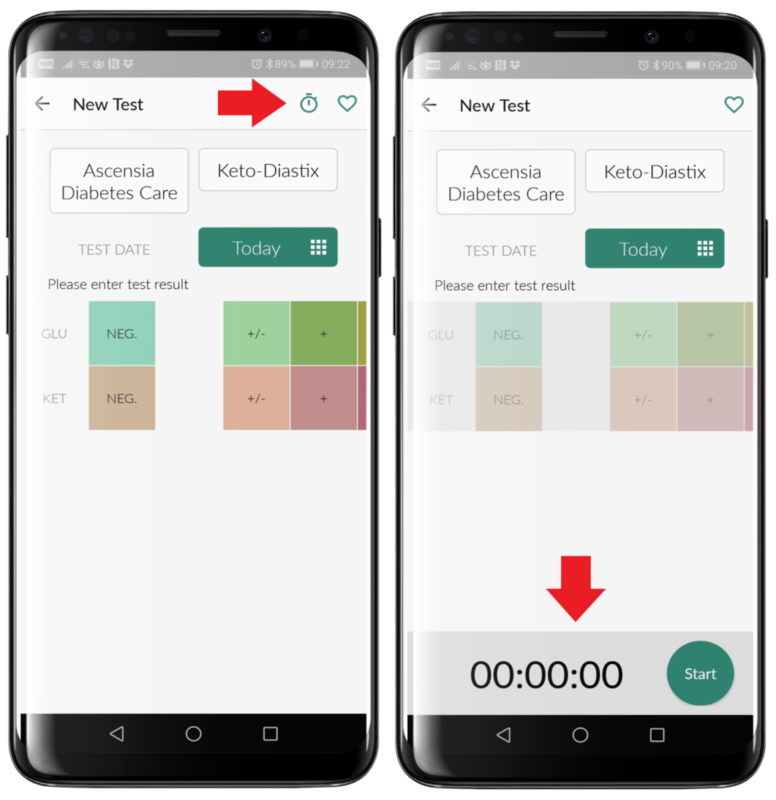 As patients generally have only one positive result, to make it faster to input data once you click on your first result the other rows are set to the negative result. To change this simply touch the tile to update. 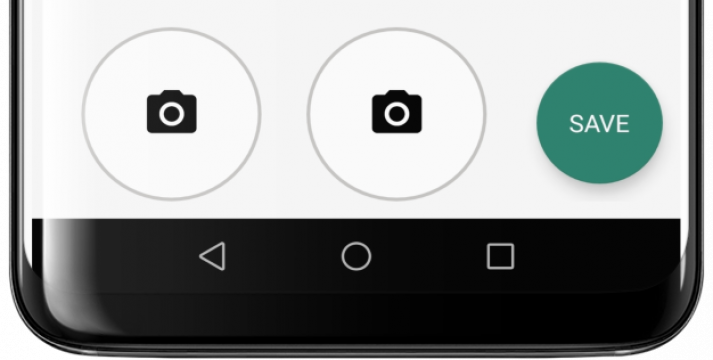 PURI allows you to add 2 photos to your record. Simply click the camera button and take a photo. You can take a photo of your Urine Sample and also of your test strip. 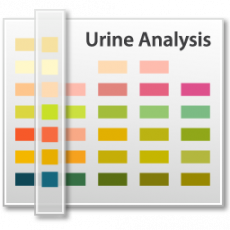 This feature allows you to track the color and appearance of your Urine over time and also keeps a copy of your Urine Test for future reference if needed.